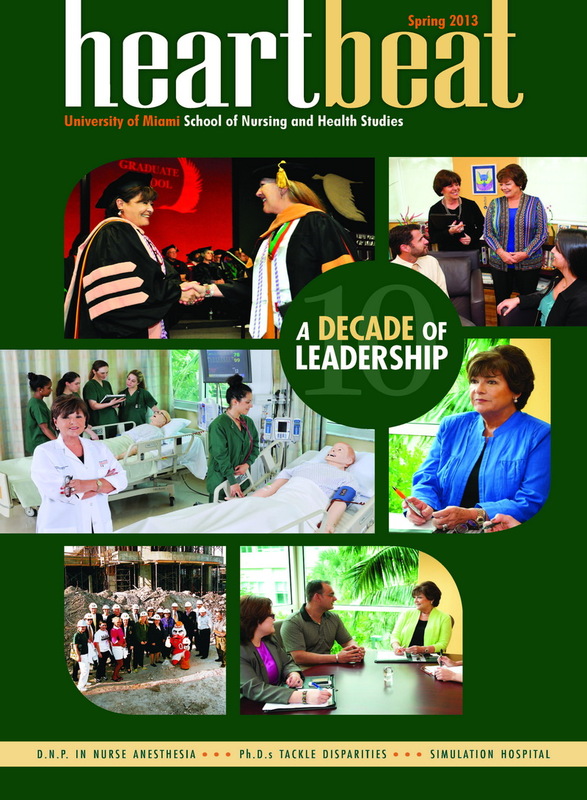 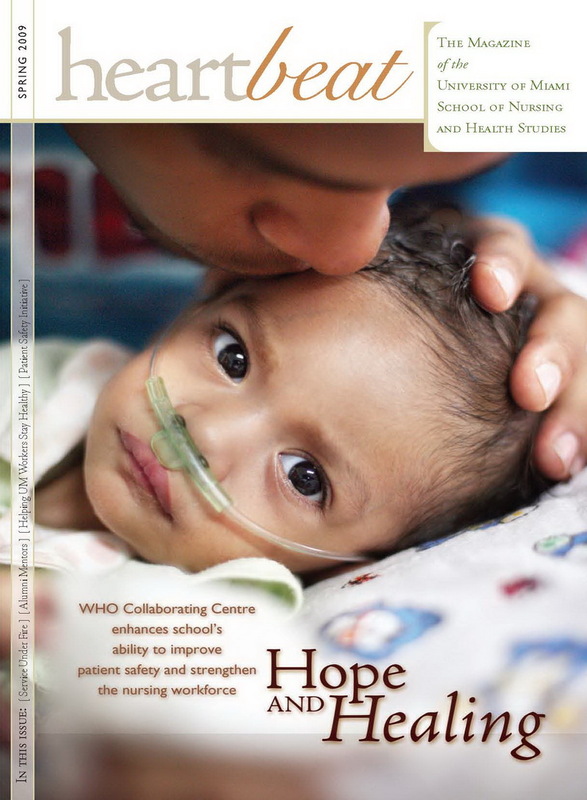 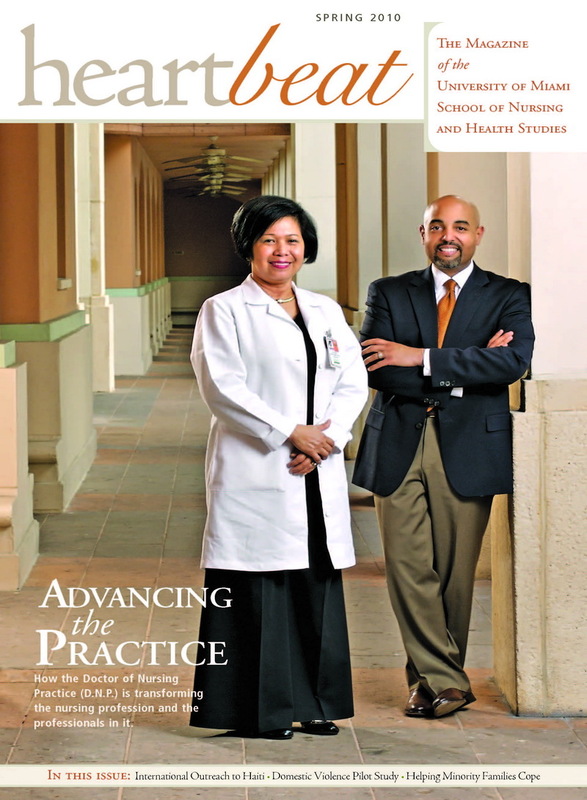 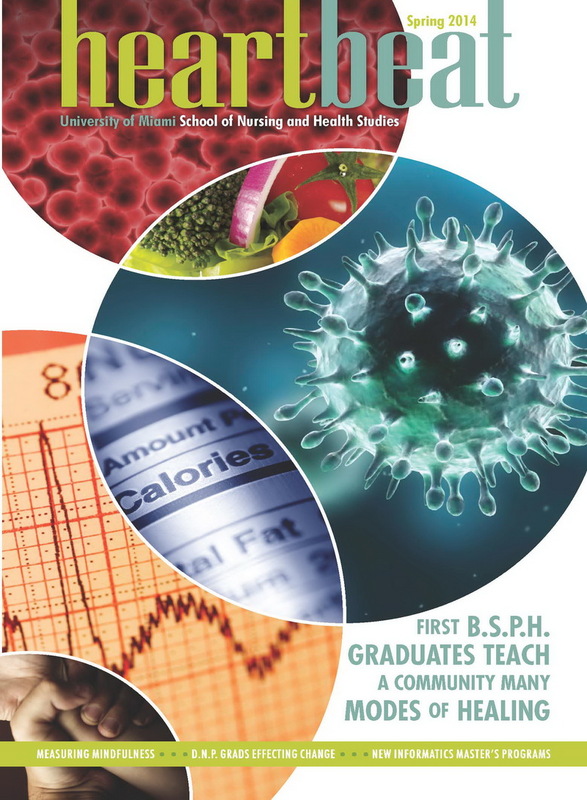 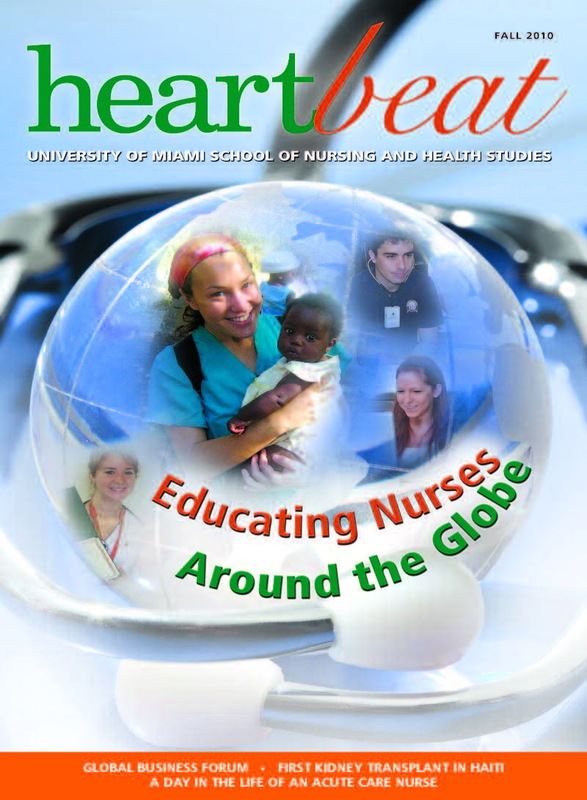 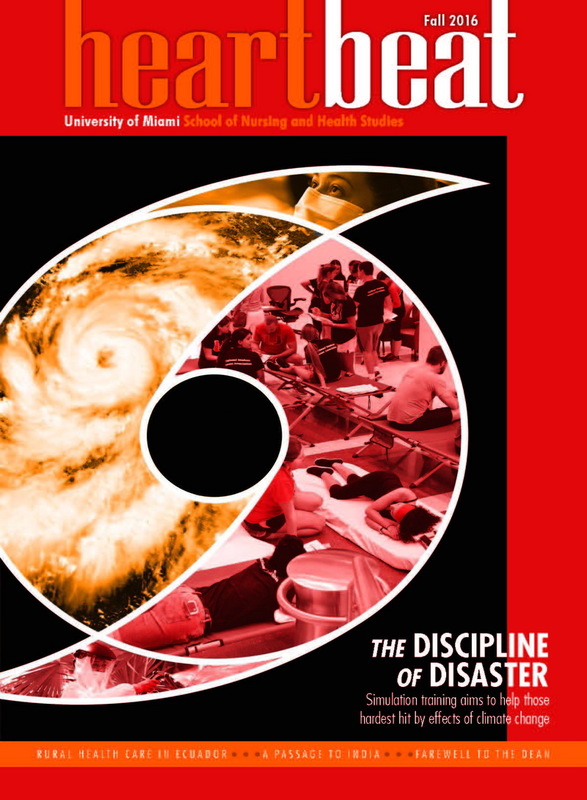 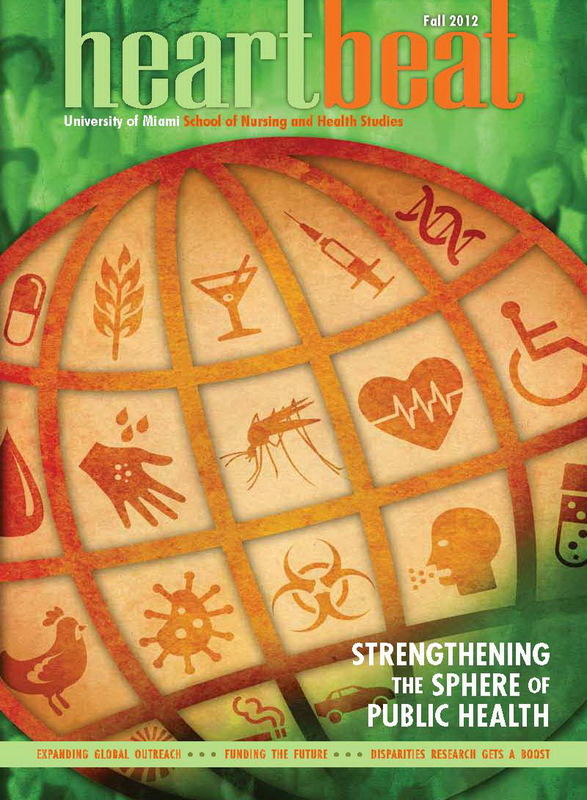 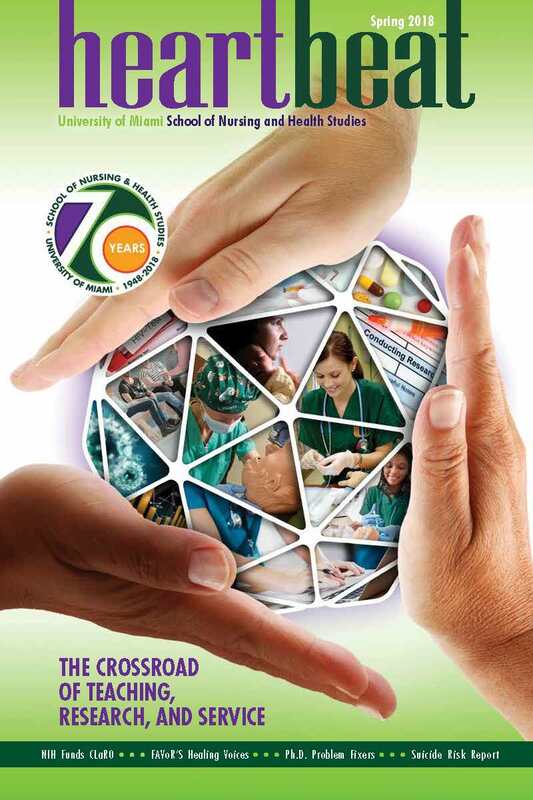 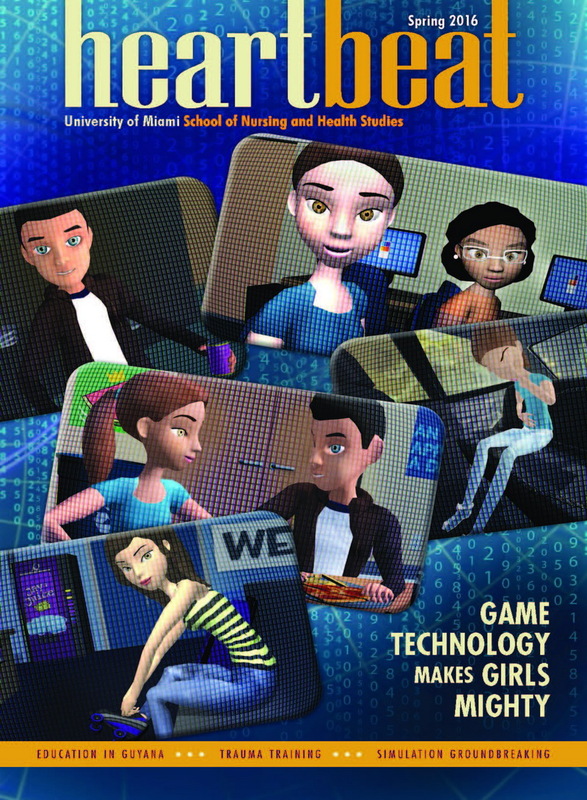 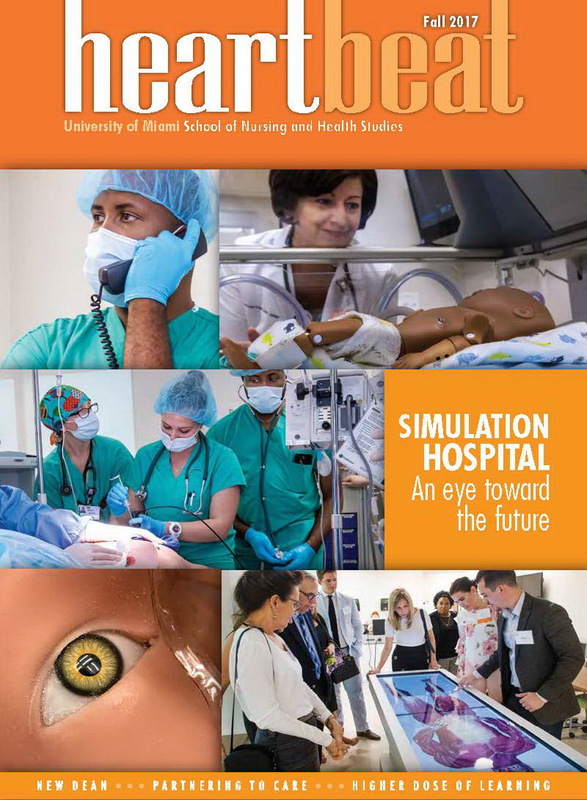 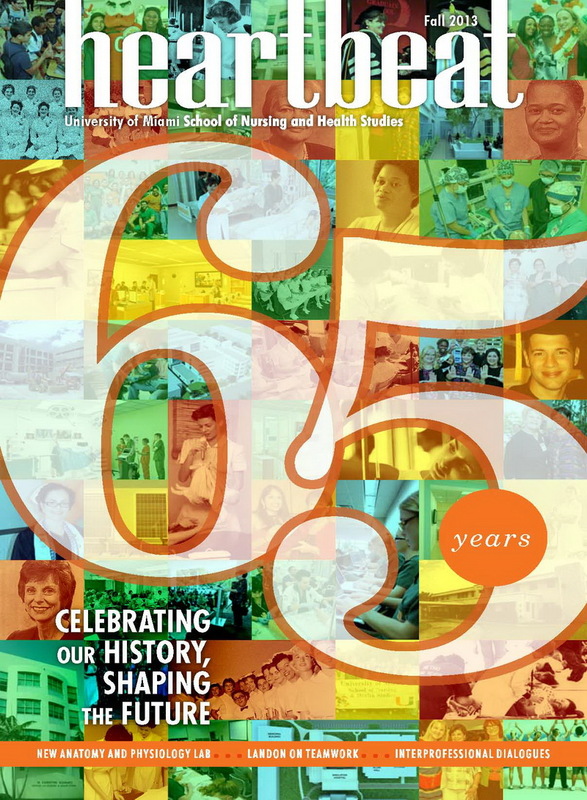 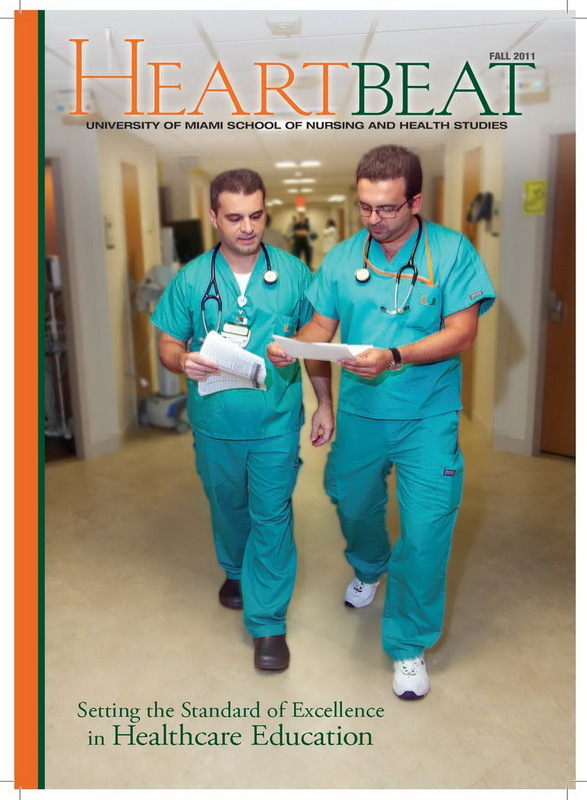 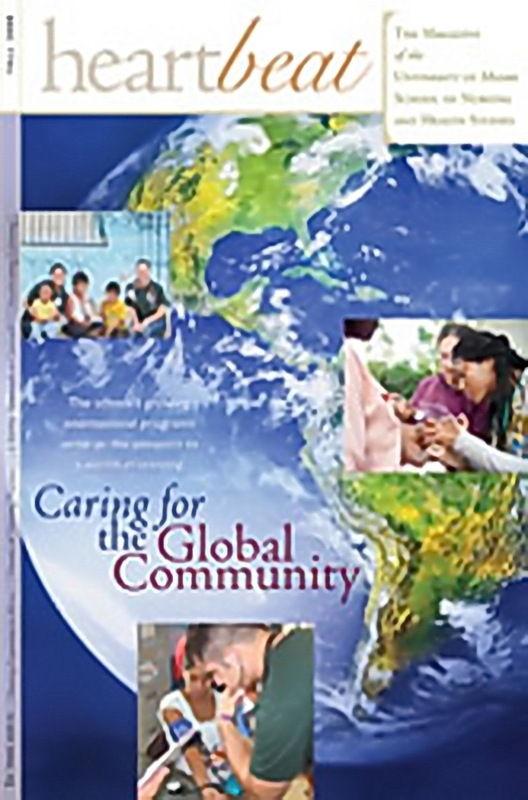 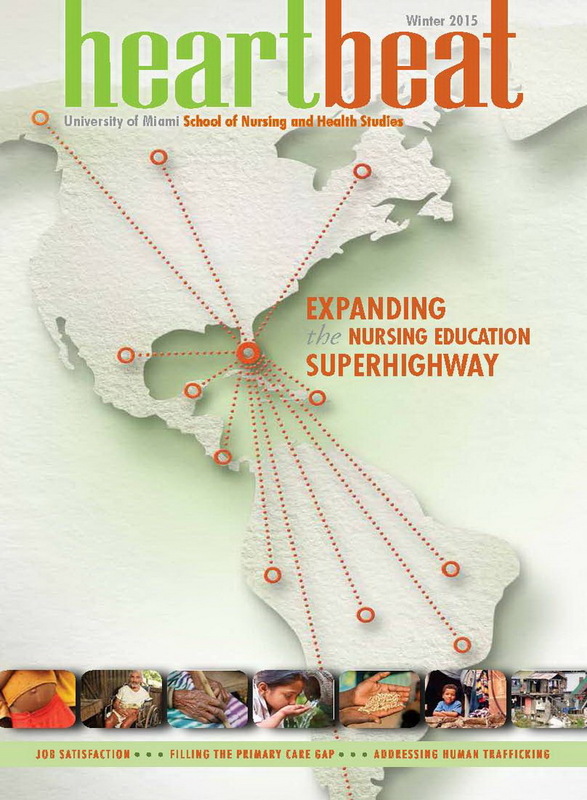 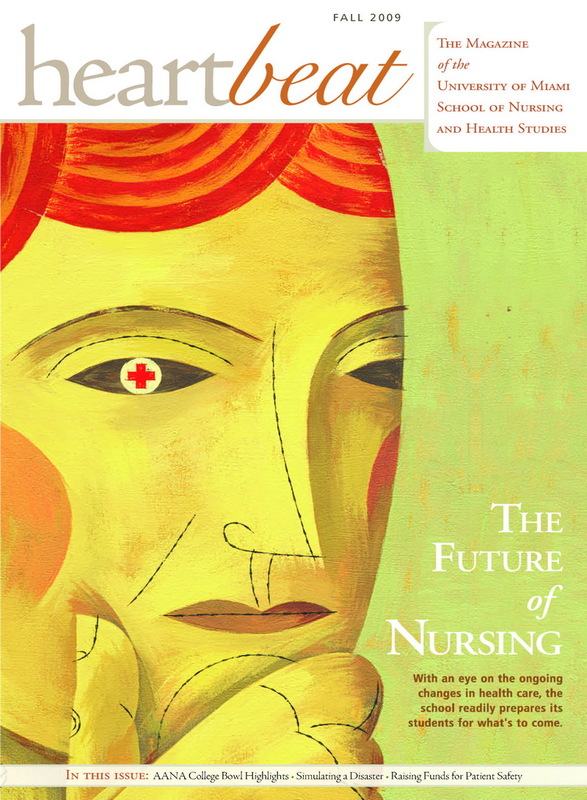 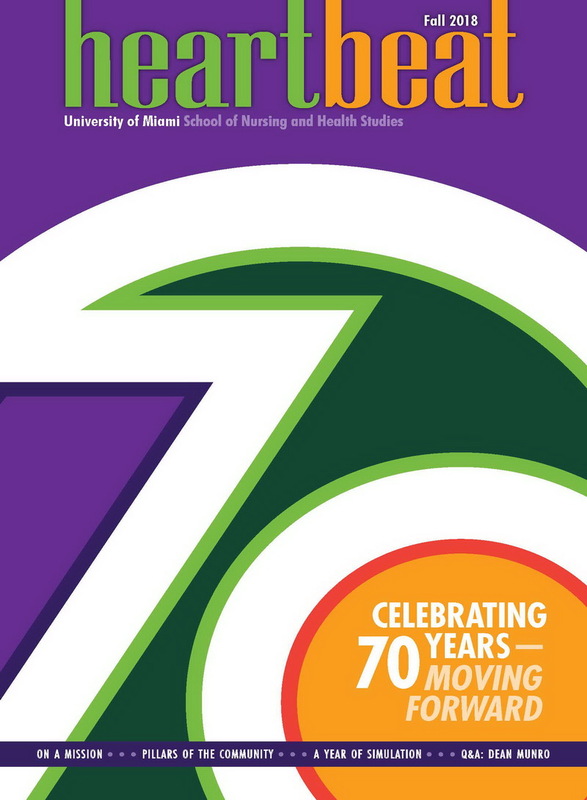 Heartbeat magazine is the official alumni publication of the School of Nursing and Health Studies. 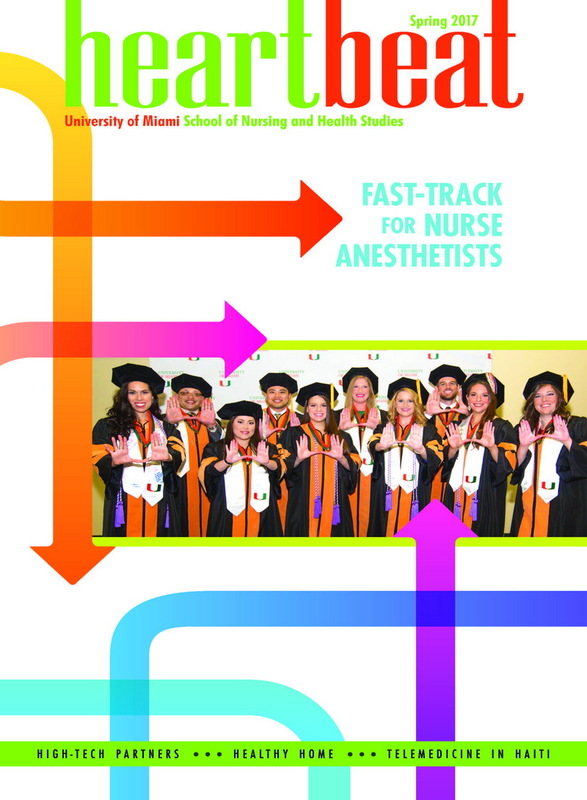 It is published bi-annually to highlight the achievements of our faculty, alumni and students. 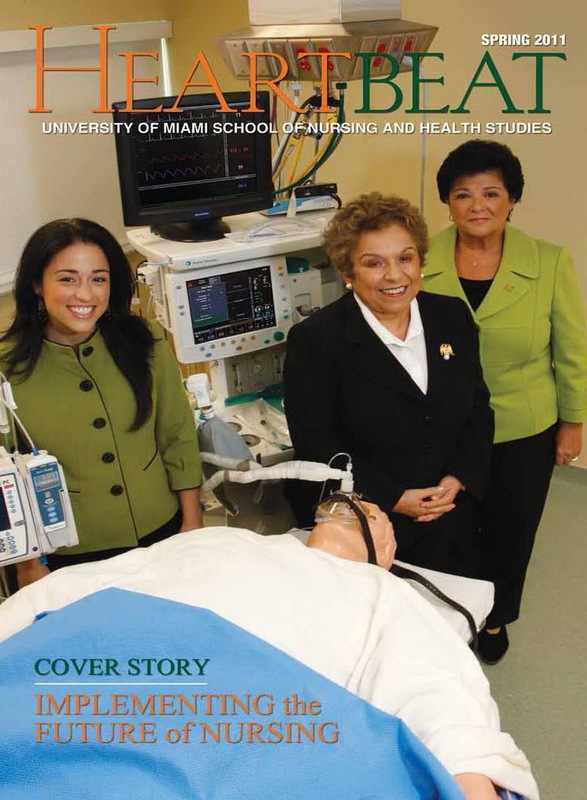 Heartbeat provides feature articles on past, present and future initiatives and communicates essential information for alumni, parents, donors, corporations, foundations and grant supporters so all may stay abreast of the many achievements of those associated with the School. 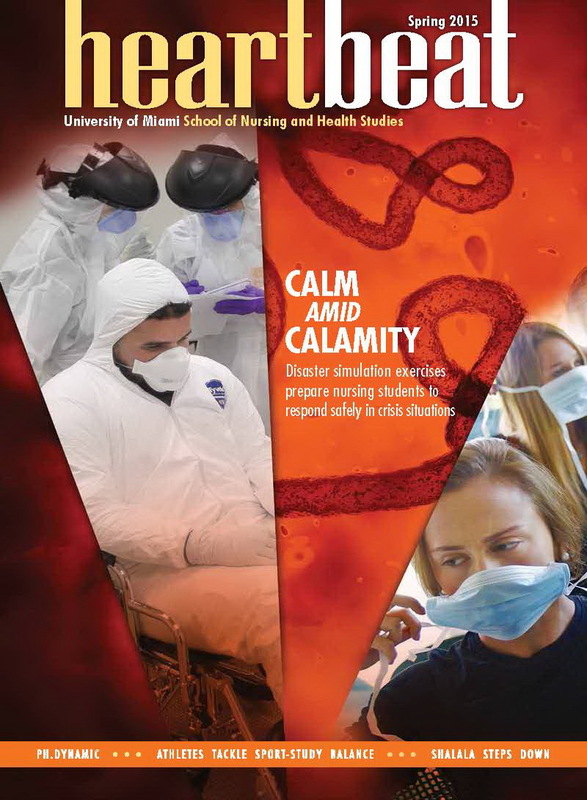 Class Notes, Faculty Features and Alumni/Student Spotlights are three popular sections of the magazine.